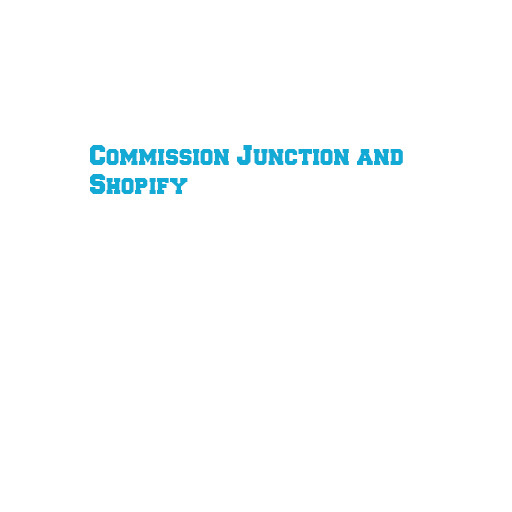 Commission junction is a platform where companies like godaddy, fossil, trip advisor and many more companies have joined. Commission junction has its own website. They have recently signed up with godaddy so that you can go to commission junction via their website. In this website you need to get approved manually by the companies who are part of commission junction. They have their own criteria and they check you out before approving. Unlike AdSense they don’t pay via each click. They pay for each sale that happens on a particular brand that has approved you. The minimum pay out is 100 usd, they allowed me to change it to 50 usd. Though I use godaddy ads I haven’t seen my website loading time go more than 3 seconds on the mobile platform. I wish companies like trip advisor, Norton antivirus and gammerly accept me as an affiliate. If you are comfortable with WordPress and planning to make an ecommerce store, I would suggest you to take this shopify platform rather than the WooCommerce plugin. Shopify is an online eCommerce store platform where any one can join and create a brand or an ecommerce website. Shopify offers free trial of 7 days, after that it is a paid tool. one is you get shopify lite which is under 10 usd. Here you can post it on your website as a button, Facebook page and on Instagram. I would recommend you to take this. It was easy to use this. I have taken this for the trial period only. There are two other options for 29 usd and 299 usd. Here it is difficult as you would have to do seo again for the store. As far as I know, if you take the 29 usd or the 299 usd platforms you cannot integrate to fb or Instagram. There are more features to these 29 usd and 299 usd in comparison to the shopify lite. There are many payment gateways like PayPal, PayUMoney, citrus and many more in shopify.